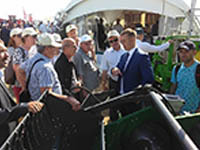 FSUE "Omsk experimental plant" presented at the exhibition stand the latest its products: sowing complex, tillage machines, straw shredder and a range of breeding equipment. 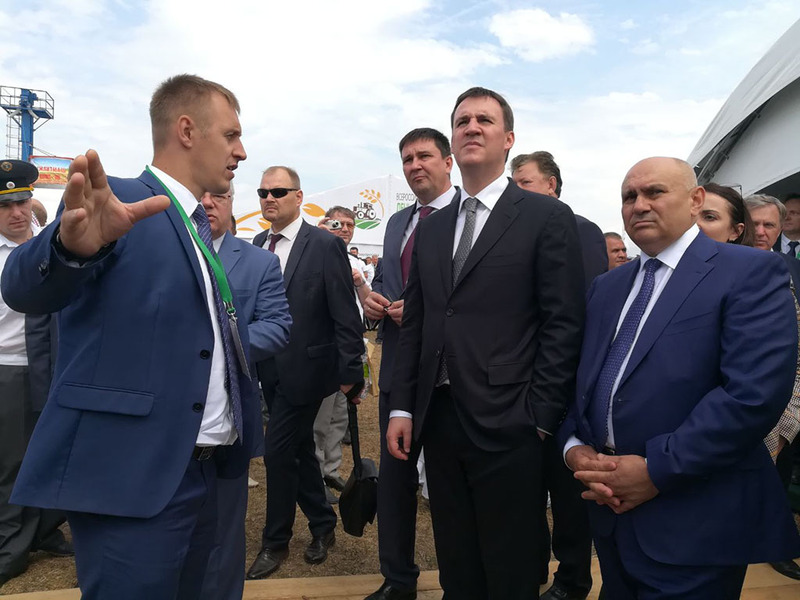 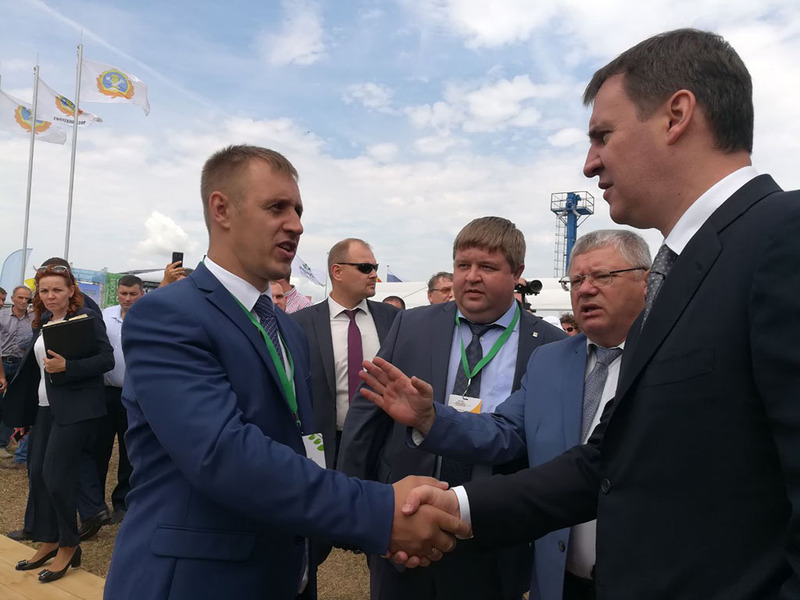 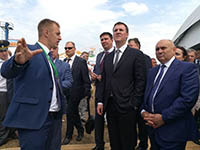 The stand of the plant was visited by a large number of managers and specialists of agricultural enterprises, representatives of the authorities of the regions of Russia and abroad, scientists, specialists of the Federal state Bank "state Commission" and many others. 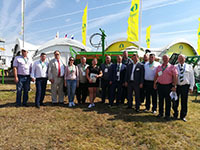 Special attention visitors of the stand paid to the selection combine SK110, which was presented at the exhibition for the first time. 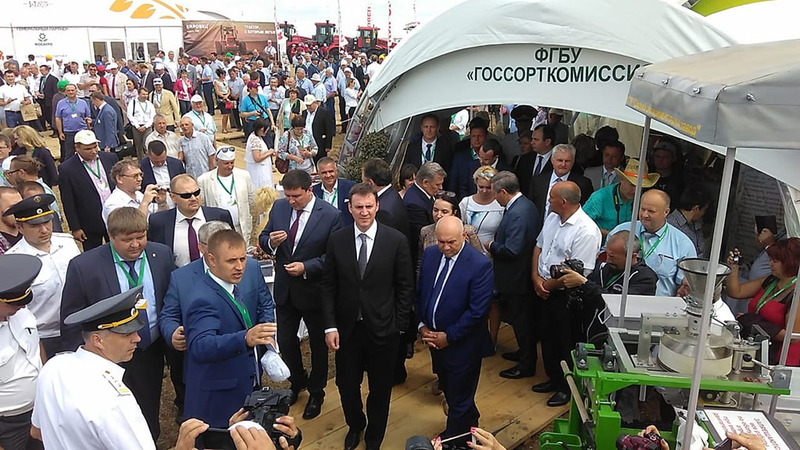 A high delegation headed by the Minister of agriculture of the Russian Federation Dmitry Patrushev visited the SEZ stand at the exhibition. 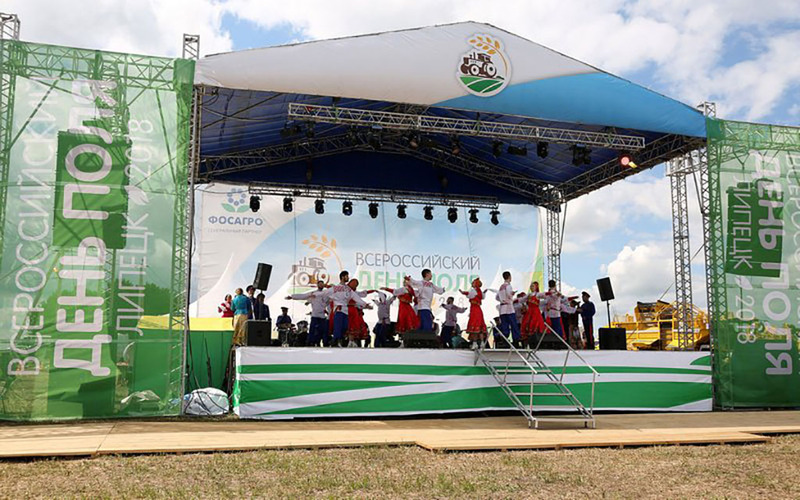 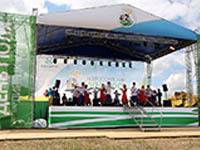 The Director of the plant Dmitry Golovanov told about the company and updates of products, with a special attention to selection technique in which very need breeders and sortoispytatelnaya. 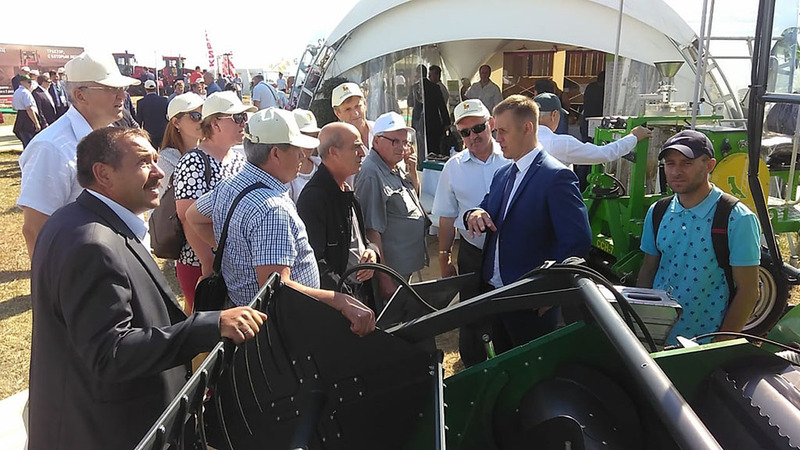 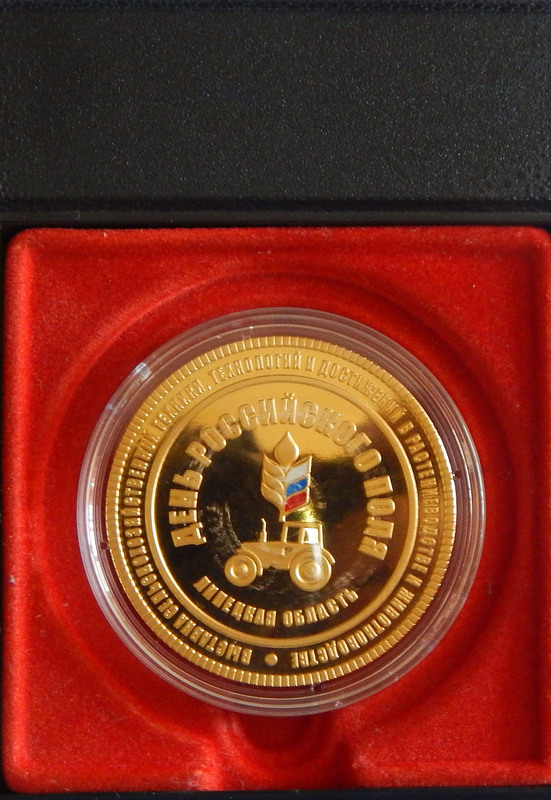 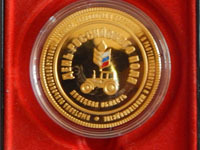 & nbsp;according to the results of the exhibition, the plant was awarded a gold medal for the development and production of modern resource-saving agricultural machinery. 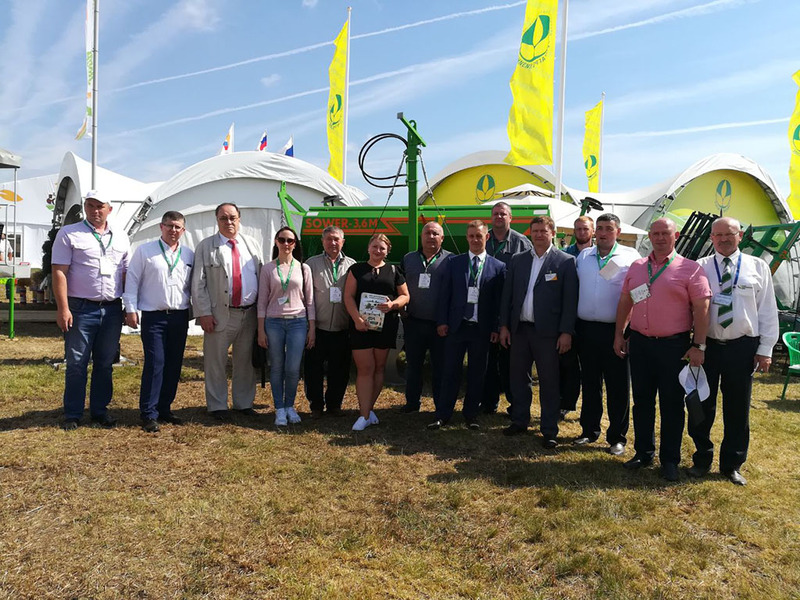 Omsk experimental plant took an active part in the conference together with Zuern Harvesting and presented its equipment for breeding and seed production. 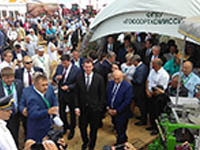 The conference became a platform for the exchange of scientific ideas, for open consideration of ways of development of methodological and instrumental support of agrobiological field research, cooperation in the field of experimental methods and technologies.